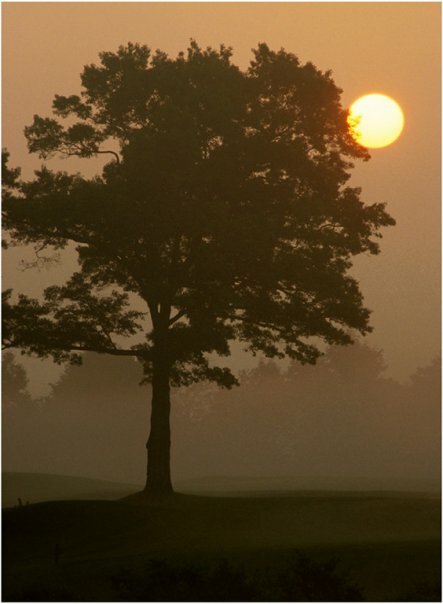 *Twilight Rates includes as many holes as you can play before sundown. Effective Time for Twilight Rates may vary based upon the time of year. 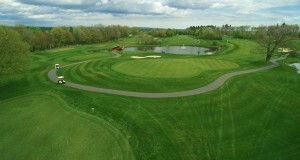 Call the Pro Shop at 603-894-4653 ext. 13, or click HERE for “Twilight” details. 90 degree rule (90 degree angle from the cart path to the ball and then return along the same path). Note: if our rule of the day is ‘cart paths only’ and a golfer is in need of a handicap access flag, the 90 degree rule will apply for that golfer. Following the advice of the National Golf Course Owners Association, we no longer provide water coolers on the golf course. At Scottish Highlands, we pride ourselves on our customer service and while we are concerned about our patron’s perception of our decision, we feel the health and safety of our customers is the most important issue. There has been much discussion in the golf industry about the safety of water coolers on the golf course. Bacteria is present in all things and loves to double every 20 minutes. It is not economically feasible for us to keep water on the golf course within the recommended safe temperatures. Free Water is available from Water Coolers in the Clubhouse Hallway and at the Bar & Grill Counter. If you prefer, you may bring your own bottled water or non-alcoholic beverages onto the golf course. Bottled Water is available for purchase in the Bar & Grill and from Vending Machines located on the Course at Hole #5 and between Holes # 7 and 8. A Beverage Cart roams the Highlands during busy times. Please check with the Proshop to verify if the beverage cart will be out when you are planning to play. Beverages (alcohol and non-alcoholic drinks) are available for purchase from the cart. Also, please keep in mind that it takes approximately 2 hours for the cart to completely circle the golf course. All drinks purchased at the Bar & Grill may be taken out onto the golf course. All alcohol to be consumed on the premises (in the clubhouse, on the patio or on the course) must be supplied and served by the golf course. We reserve the right to control the amount of alcohol being consumed on the premises. NH State law prohibits any alcoholic beverages to be on the premises that have not been purchased at the licensed facility. We DO NOT allow alcoholic beverages (and coolers) from outside sources to be brought into the clubhouse or onto the golf course. A golfers failure to adhere to policies regarding alcoholic beverages may cause the golf course to prohibit the golfer from returning in the future. 18 hole tee times may be booked up to 5 days in advance. Please note: We alternate starting holes (#1 and #10) on weekdays. On odd numbered weekdays, 18 hole golfers start on #1, on even numbered weekdays, 18 hole golfers start on #10. Excludes holidays. On Weekend Days and Holidays 18 hole golfers always start on hole # 1. Any day 6:00 – 7:50 am or after 3:00 pm. Or any time 24 hours in advance if space is available. 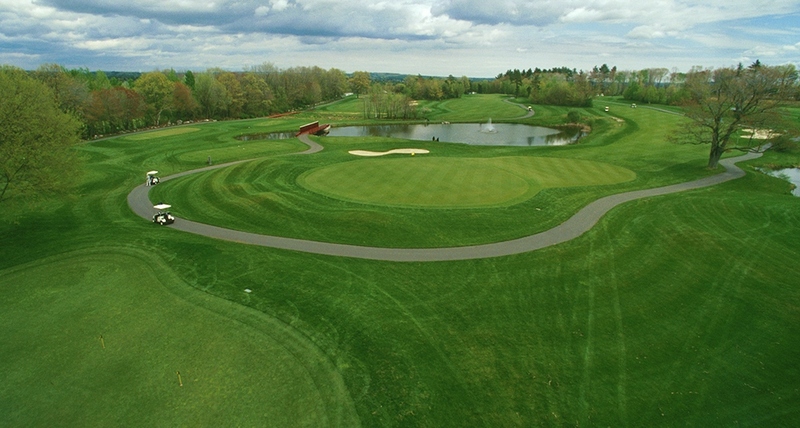 Note: Weekday tee times in the 6:00 – 7:50 am slots and any tee time booked within 24 hours MUST be done by phone at (603)-894-4653 ex. 13. You will not be able to book these times online. For 18 holes, the pace of play is is approximately 4 hours 15 minutes. This is calculated based on 2 hours 15 minutes for the front 9 and 2 hours for the back nine. At least 24 hours must be given to cancel or make a change to a tee time. You must have a Valid (unexpired) Driver’s License to rent and operate a cart on the premises. If you are riding, you must pay for a cart seat. A Non-Golfer cart seat is $12 for a 9 or 18 holes ride. This applies to all non-golfing children & adults. Regular cart rates apply to all golfers. Children (and Teens) without a Valid (unexpired) Driver’s License must NOT drive golf carts. Adults are responsible for all children that accompany them on the golf course property. Clothing: Proper golf attire is recommended in the form of a collared shirt and casual style slacks or shorts. Note: Non-collared shirts are acceptable attire provided there is no writing or pictures on them that would be considered obscene or offensive. Footwear: Golf shoes (with soft spikes) or sneaker-style footwear is required. Metal spikes are unacceptable and will not be permitted on the course.